Need a night without the kids? for girls and boys of all ages and levels. Rigert Elite Gymnastics is a great place for your next birthday party! Begin Training with us Today! Find out about the gymnastics program at Rigert Elite. View our the days and times of all classes as well as open gym times. Find out about our great team of experienced coaches. 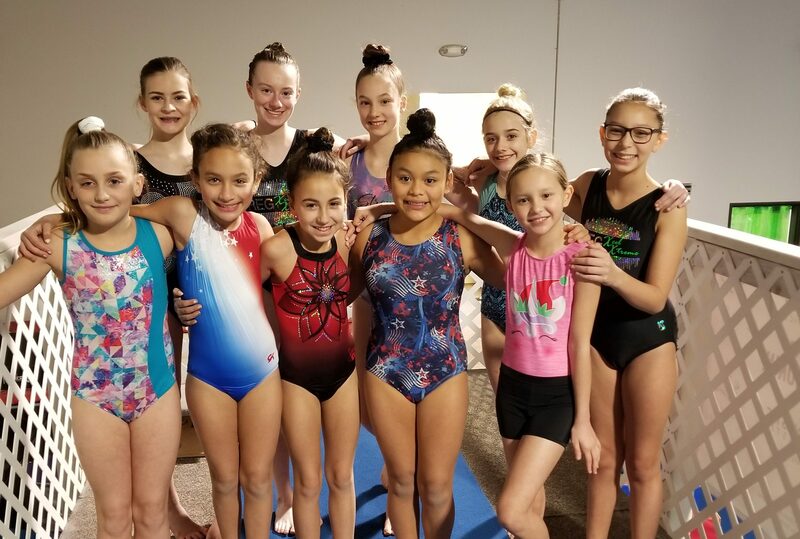 Rigert Elite Gymnastics is located in Troutdale, Oregon and provides gymnastics classes for kids from Troutdale, Gresham, NE Portland, Vancouver and surrounding areas. Not just limited to gymnastics, Rigert Elite Gymnastics also offers Cheer & Tumbling, Homeschool, Fun Nights, Field Trips, Camps, and Birthday Parties.